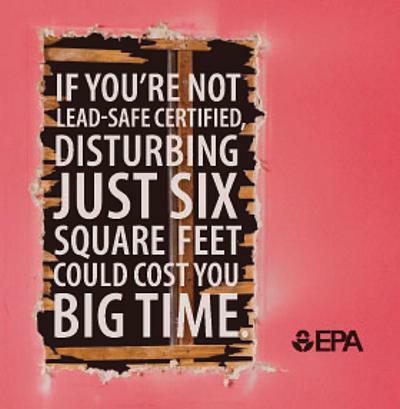 Is Your Business In Compliance With The RRP Lead Law? Class size is limited - Register Today! 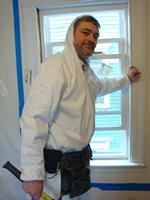 The EPA RRP Certification Class can prepare you for what you need to know about doing the work. However, most attendees leave with more questions and concerns than they went in with. If you want or need help implementing RRP best business practices into your business you won't want to miss this power packed seminar event. This Workshop has been put together for savvy business owners and managers who understand the serious nature of and the significant effects the EPA RRP rules can have on their business practices and operations. Those Business Owners and or Managers who want to wrap their hands around the challenges and opportunities facilitated by the MA and EPA RRP Rules. This workshop is also for employees who are involved in marketing, selling, estimating, scheduling and or producing work that falls under these rules. 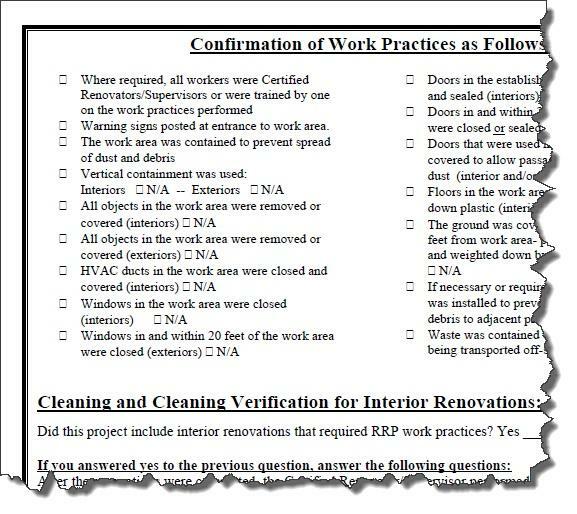 Receive sample paperwork, forms and checklists to help you comply! Get a FREE updated RRP Training Manual! "Training immediately followed by implementation, insures what is learned in the classroom, makes it to the field." "Shawn, Quick note to say thanks for the class yesterday. I thought it was very helpful and would look forward to other classes you might have that are geared towards the business end of the industry. Also, on a side bar I appreciate the way in which you kept the class "focused" and not let wander into someone else's personnel experiences."